0	0	Spoken Worship	In Stock - Order before 2pm for same day dispatchWant it on Wednesday 24 April? Spoken worship is about the power of the spoken word to illumine human experience in the place where it matters most: connection to our Creator. For centuries Christian Worshippers, from formal hymn-singing traditionalists to chandelier-swinging charismatics have set words to music to enhance the worship experience. In gatherings large and small; in great halls and home groups; in the shower before breakfast and the car on the way to work we sing our praises to God; but in doing so, have we forgotten the power of the Spoken Word? Spoken Worship by Gerard Kelly was published by Zondervan in February 2007 and is our 11007th best seller. 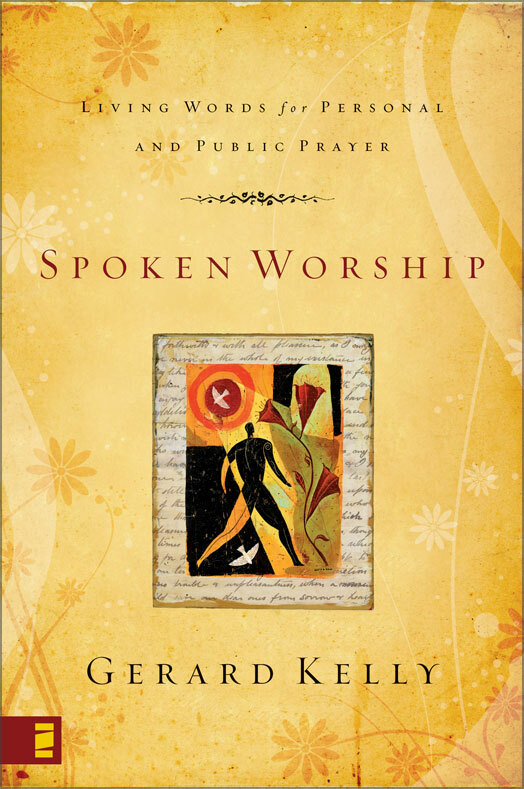 The ISBN for Spoken Worship is 9780310275503. There are times, usually special occasions, rather than “normal” services, when a parish clergyperson or minister, does not need to preach a whole sermon; or, special prayers are needed for a special occasion. Instead of seeking guidance from a text book on prayer then I recommend that you purchase this small book to help you. When worship is spoken properly it can have even greater meaning and invoke something special, like poetry that is well read on stage, or comparing something like Dylan Thomas’s works such as Under Milk Wood. This book will give resources to hard pressed ministers and will be a very enjoyable read for everyone. You can, of course, use the content as a basis for a performance, literally, for instructions are given in the text on how to perform the spoken word as part of worship. This will be a very useful addition to any bookshelf and a different way of looking at inspiring worship as well. Got a question? No problem! Just click here to ask us about Spoken Worship.